President & Founder of The Surge Group Inc.
Judy is a highly motivated, results-driven professional, offering proven skills with a “get-it-done” attitude and proven track record for achieving results. Passionate and focused, Judy thrives in a challenging and changing environment. Judy created Surge because she believed she could deliver superior results and reduce costs. She was right. Surge is an industry leader – globally and nationally. An Industry Certified Expert (ICE), Judy is well-versed in all areas of business including sales, finance and operations. As President of Surge she has provided financial guidance, business solutions, and turnaround strategies to a wide variety of corporations. 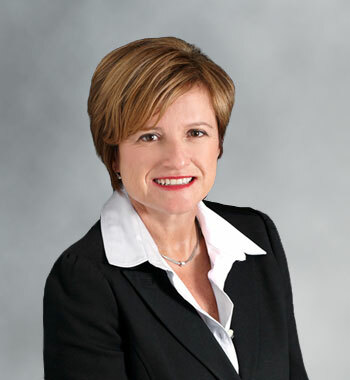 As a Chartered Professional Accountant (CPA-CMA), Judy is a qualified professional who understands the specific needs of the janitorial and business services industry. Judy works with you and for you, and is committed to closing the gap between service providers and customer needs. Working with your team, Surge will set and achieve goals and implement strategies designed to significantly improve your bottom line and increase your target client base. Standardized business practices provide measureable results. 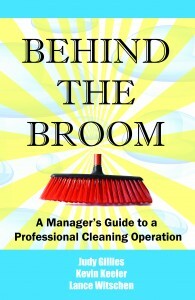 Behind The Broom, A Manager’s Guide to a Professional Cleaning Operation was co-authored by Judy with Kevin Keeler and Lance Witschen to help cleaning organizations cope with the constant barrage of challenges, increased expectations and ever changing demands of the cleaning industry. Richard’s vast industry experience and forward thinking approach provides a unique perspective in developing solutions which exceed expectation. 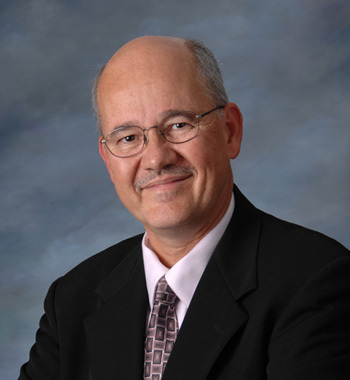 With more than 35 years in the cleaning and building services industry, Richard is respected for focusing on development of best practices through process improvement and implementation of Standard Operating Procedure. The result: continuous improvement to service delivery by continuing to keep abreast of changes in the industry. Richard has had direct experience working in the educational, industrial, health, retail and property management sector holding several senior management positions with both National and Global organizations. His responsibilities’ have encompassed all facets of the industry including operations, technical services, sustainability and business development. 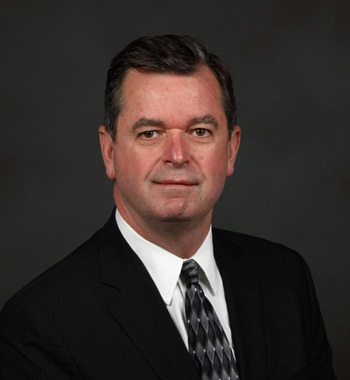 Kevin Keeler has more than 35 years experience in commercial janitorial services, most of it in the education system. His number crunching skills are exceptional and critical for providing data essential to making relevant decisions. Kevin has the ability to communicate with anyone at any level: including administrative, supervisory and custodial staff. There are very few situations related to custodial operations that Kevin has not seen. Combined with his experiences and powerful software tools, his expertise is to make sure that the unique features of your operations are accounted for. He is passionate about systems within School Districts, Universities and Colleges that are cost effective and promote cleanliness and accountability. In a career spanning more than 37 years, Lance has saved hundreds of companies, millions of dollars. As a national and international manager of cleaning and maintenance programs, Lance has global experience second to none. He specializes in improving quality, efficiency and effectiveness of the cleaning operation while achieving considerable savings at each and every facility. 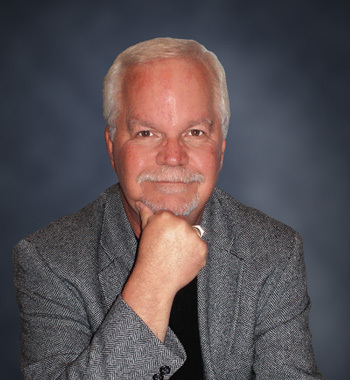 Lance is a thought leader in the cleaning industry and has achieved the certification of Expert in the Cleaning Industry Management Standard (CIMS), administered by the International Sanitary Supply Association (ISSA). His leadership and implementation of “Best Practice” standards has been instrumental in bridging communication between facility managers and service providers.